Enjoy this rare opportunity to own a 2 bedroom unit in the Twenty One Hundred Date St project with 2 xD; xA; secured parking stalls!!! The unit has been recently updated with new cabinets and carpet. Make xD; xA;your way out onto the spacious lanai where you can enjoy an outdoor dining experience or cup of xD; xA;coffee. The project is PET FRIENDLY with NO WEIGHT RESTRICTIONS. Conveniently located minutes away xD; xA;from Waikiki, Ala Moana, and the University of Hawaii. Please, send me more information on this property: MLS# 201904209 – $550,000 – 2100 Date Street Unit 305, Honolulu, HI 96826. 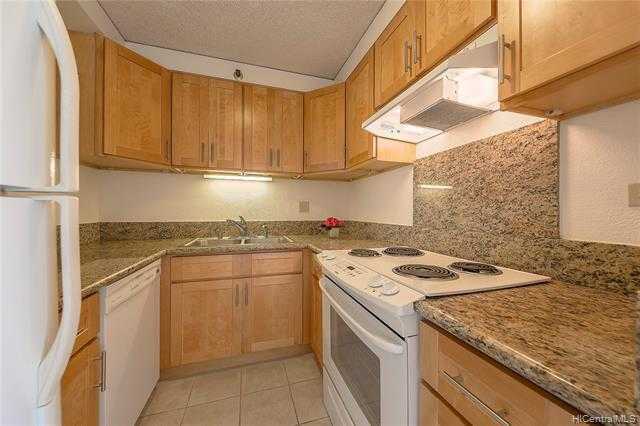 I would like to schedule a private showing for this property: MLS# 201904209 – $550,000 – 2100 Date Street Unit 305, Honolulu, HI 96826.